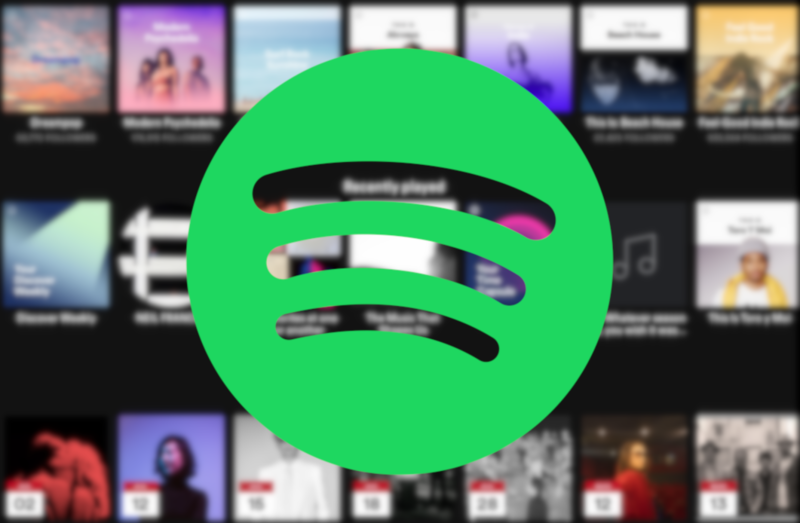 Spotify now appears to be live in Lebanon, Jordan, UAE, KSA, Oman, Kuwait, Qatar, Bahrain, Egypt, Tunisia, Morocco, and Algeria. Some of the missing countries include Iraq, Syria, Yemen, Lybia, and Mauritania. For the moment, an invitation is required to sign up. Spotify will have plenty of competition in these new markets. Anghami, a regional streaming service based in Lebanon, already has over 55 million users. Deezer is also available in several MENA countries, as is Huawei's streaming service. Spotify is now live for everyone in the countries mentioned above. Some users received emails telling them they can now sign up, but even if you didn't, you'll find the app on the Play Store in your country. Both the free service with ads and the Premium subscription are rolled out, with the latter costing approx. $5 in all countries. You can get the app and register directly from it, or go to spotify.com to get started. Thanks, Eduardo Andrade!